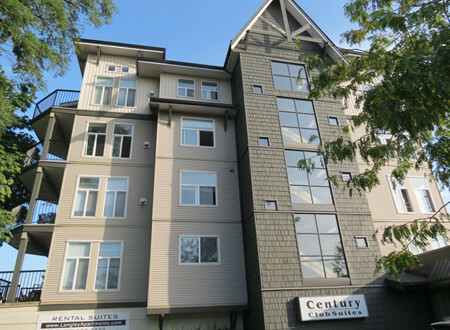 Spacious – almost 900 sq feet – and clean – 2 Bedroom/2 Bath apartment home located in the heart of Langley. 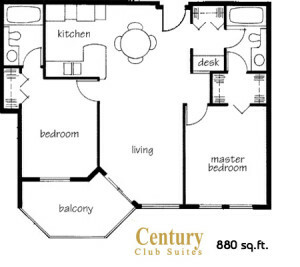 This suite includes 3 full size appliances loads of closet space, a built in computer/study area and huge patio area. Only blocks to historic downtown Langley and close to all amenities. 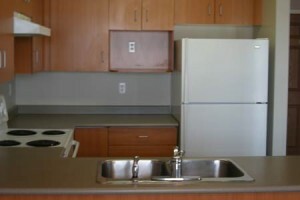 Give Jennifer a call to view this unit.